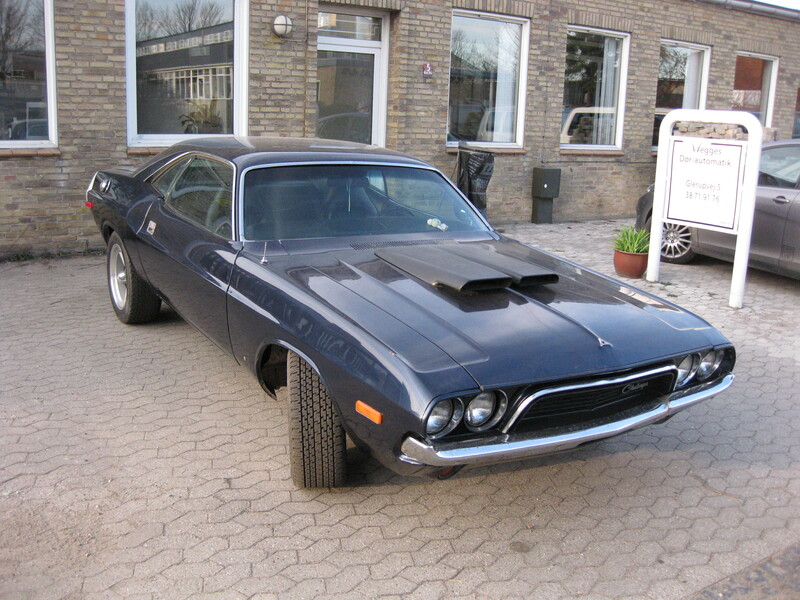 Previous customer | Moparmuscle.dk . . . Mopar Or No Car . . .
70 Dodge Challenger 440 /833 manuel stick / 8 3/4 w. 4,30 gear……………………………………………………………………………….. Car passed inspection and are now ready for some street race. 70 Plymouth Cuda HEMI ………………………………………………………………………………………………………………………………. 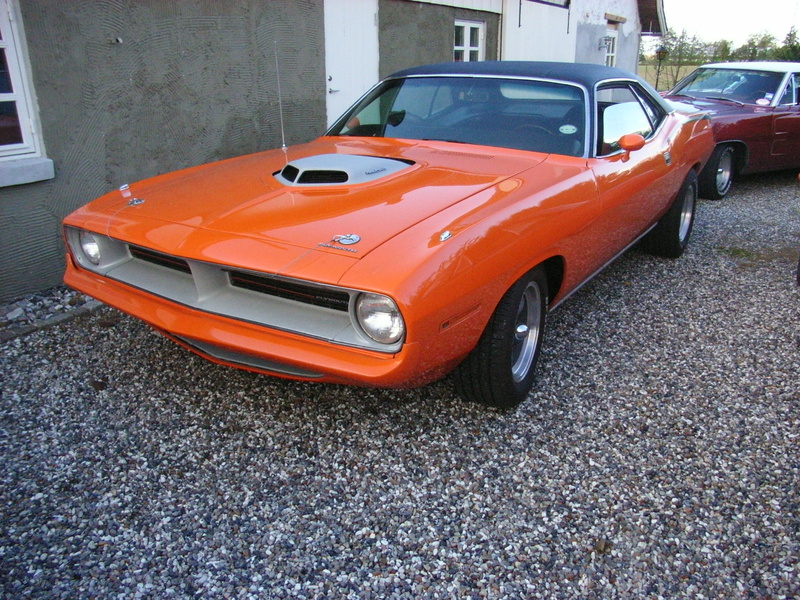 Here are a HEMI car with a 833 4 speed manuel gear. Color is right the way we like it, as the deep sound form elefant engine, 426 HEMI. 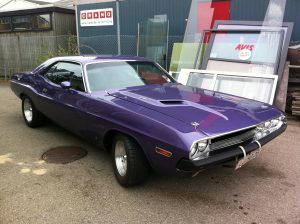 74 Dodge Challenger 360 …………………………………………………………………………………………………………………………………..